5.1 brought some changes as a patch, noted in the Patch Notes, but has also brought around some stealth changes that were not anticipated. I'm going to go over some of the ones that I think are important to us as gold makers, feel free to chime in if you think I missed one or want to add! In the official Patch Notes, they noted that 1 SoH will only get you 2 Golden Lotus now (as opposed to 3). Also, you can now purchase SoH for 600 Conquest Points if you're a PvPer. Now this significantly decreases the value of your SoH, consider growing some of the higher value plants on your farm instead of Motes! Check out my previous post here for more info on determining what your SoH is worth. Also, Blizzard announced that all nodes in Pandaria have gotten a 50% nerf. This is pretty big, as they're trying to make the ore/herbs more valuable (see the post). This is good for us as both crafters and farmers. Assuming that we make the same percentage return regardless, having the mats cost more means that for each thing we craft we're getting more gold. For farmers they're getting more for their work, for crafters they have to do less work to make the same profit. It's a win win situation for all of us! There are a few major pet battle changes that I think (sort of) impact the gold making community, one is that for completing the full chain (EK + Kalimdor, Outland, Northrend, and Pandaria) you are rewarded with 3k. For me this is nice because I enjoyed the pet battles to begin with and it gives me an excuse to go finish the quest line! Also, a reward from the bags for completing these quest now includes the Flawless Battle-Stone which can be sold on the AH. This item will automatically upgrade your pet to rare, which is a helpful thing for players with pets that are only uncommon (learned from items), or for the ones in the wild they're too lazy to hunt for. 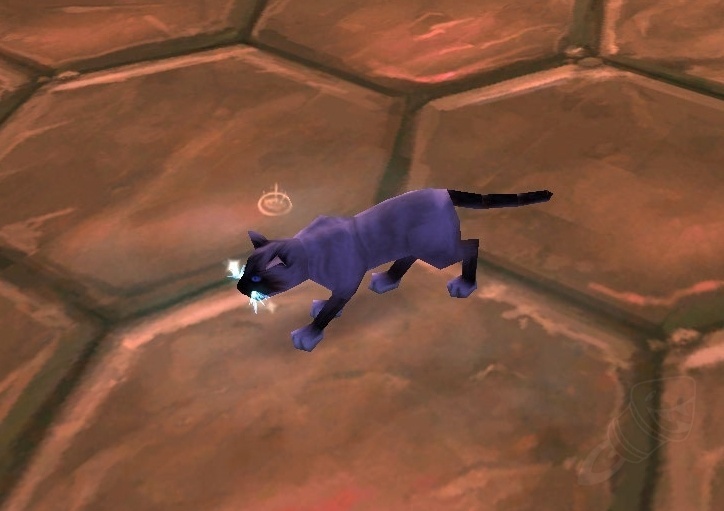 It's also useful to note that a few pets have been added to the game, I'm not going to go too in depth into these, but a lot of raid pets have been added, the reward for getting them all being the much coveted companion, Mr. Bigglesworth, from Naxxramas! If you want to read more about these pets check out Wowhead's article here I think this will encourage some players to get into the new pets as this is one awesome vanity pet that's hard for anyone to pass up! Another nice addition for Tailors is that they can now craft 2 new pets, the Imperial Silkworm and Imperial Moth, which can both be created by using your Imperial Silk Cooldown. A potential extra profit/reason for tailors to burn their CDs every day! Another nice feature they added in 5.1 is the ability to upgrade epic items with valor points. Previous to this Darkmoon Trinkets were BiS, and now they are upgradable as well, helping ensure their value for at least a few more DMFs! The one last thing that may be of value is that we can now enter old raids by ourselves, and some solo friendly changes have been made to some bosses. This could be useful if you farm raids, but was not essential, just makes your life (slightly) easier. So, what is your favorite or least favorite part of the new patch? I want to start out this post by appologizing a bit for the lack of content in the past few weeks. I was busy for a while IRL and when Sandy came (I live in NJ) things got hectic for a while, but now things have settled down and I finally have some time to write and play WoW. Well I'm breaking the first rule by writing this post, but when reading an article on Wowhead about Brawler's Guild on the PTR, I was surprised to see that you can access this content by invite only. And where does one obtain such an invite? 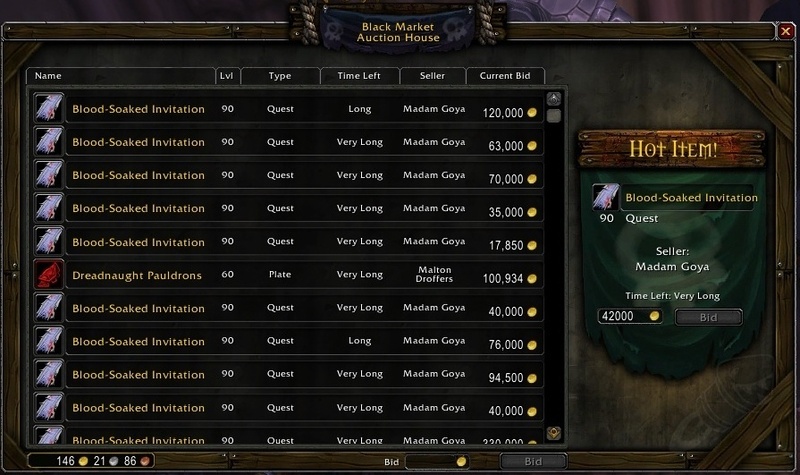 The Black Market Auction House, or as Cold pointed out to me, through member invite. Invites take Rank 7 in the guild which this post (read it for more info) says currently requires ~75k dps on the PTR. Needless to say these non-BMAH invites won't be spreading around for a while. Now, the number of invites you see in this picture will most likely be more than that on the live servers when 5.1 comes out (maybe not though), but these are going to be a pricey commodity when 5.1 first comes out and the weeks to follow. Well, you have two options. Maybe you're one of the elite gold makers on your server and you want to try out this Brawler's Guild before everyone else, perhaps because you're after the Realm First Achievement associated with it. If your pockets are deep and you can outbid your competitors, and babysit the auctions, you can be the first to try this, and possibly get the Realm First. On the other hand you can just wait. If you're not interested in the Realm First I HIGHLY suggest this route. Sure go back and check daily what they're going for, or check trade for people selling cheap invites, but wait it out at least 1-2 weeks. Maybe even get an invite from a friend if they have one. Prices will drop exponentially by then and you can get your invitation for a great deal. In general when using the BMAH you have to take 2 things into consideration. What you're willing to pay, and where you're going to be when the auction expires. If you're not going to be on when the auction expires you may very well lose the item to someone who is willing to just pay 1k more than you at the last second. You may have to pay a premium if you really want an item on the BMAH but just can't be in game when the auction expires. Click to Enlarge. Image courtesy reddit user jlwg. Finally, if you're able to be in game near when the auction is expiring, don't start bidding until then. 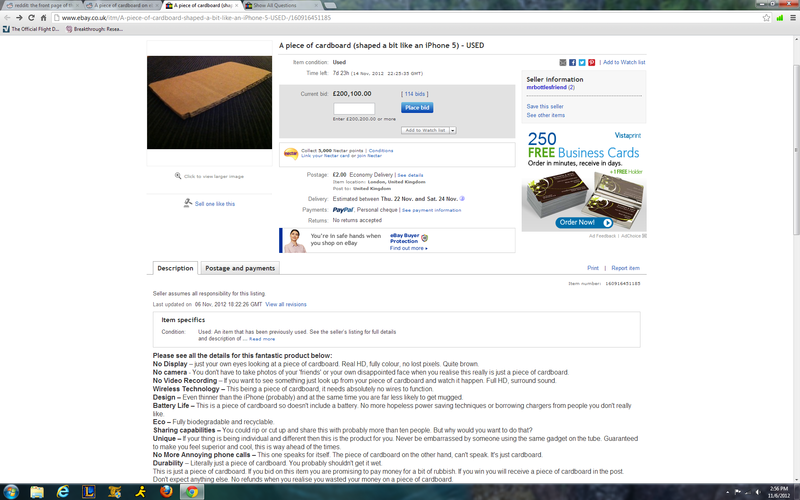 This one is pretty simple, if you start bidding before then you're only raising the price for yourself, and why do that? If you're going to start a bidding war, do it as late as possible. So, if the system goes as planned, when are you going to try to get your invite to the Brawler's Guild after 5.1 is released?